This work takes an in-depth look at the world of comic books through the eyes of a Native American reader and offers frank commentary on the medium's cultural representation of the Native American people. 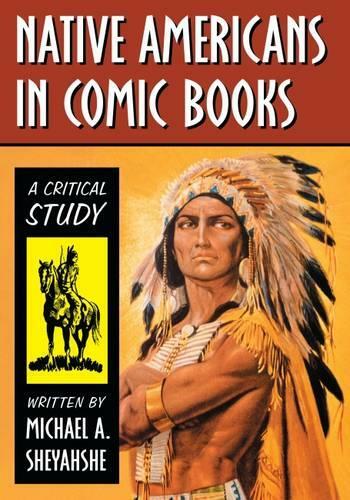 It addresses a range of portrayals, from the bloodthirsty barbarians and noble savages of dime novels, to formulaic secondary characters and sidekicks, and, occasionally, protagonists sans paternal white hero, examining how and why Native Americans have been consistently marginalized and misrepresented in comics. Chapters cover early representations of Native Americans in popular culture and newspaper comic strips, the Fenimore Cooper legacy, the ""white"" Indian, the shaman, revisionist portrayals, and Native American comics from small publishers, among other topics.